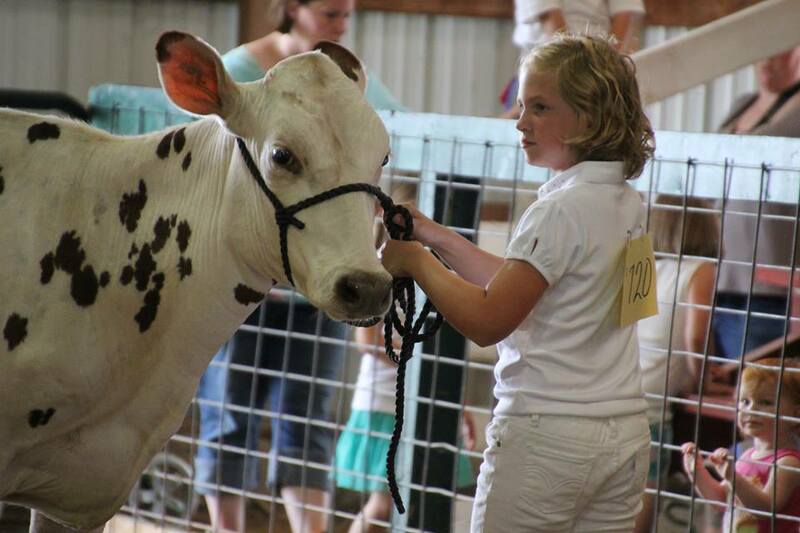 The Lee County 4-H Center & Fairgrounds are managed by a volunteer board of directors. 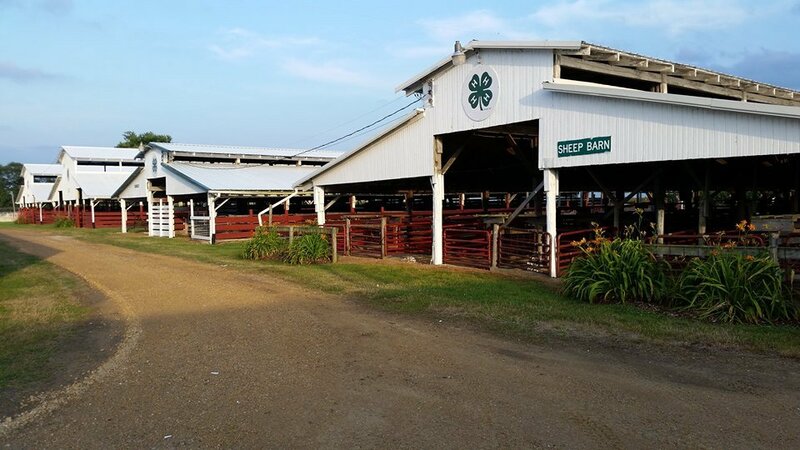 The Lee County Fair Association takes great pride in providing the community with a safe, quality environment in which to host special events like company picnics, receptions, fundraisers, youth events and more. 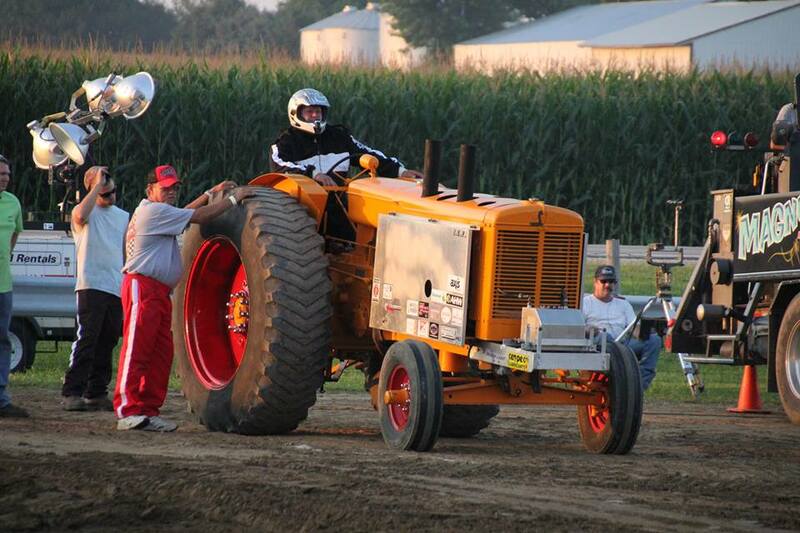 Find great public visibility during the fair that will benefit your business or organization. We are so grateful to our past contributors and hope to add new ones to the list. Woodworking – Jones Berry Lumber Co.
Whatever It Takes Repair, Inc. Contact us with questions or requests for information about the annual fair or renting the facility for a private event.